We like the idea of the guy behind the scenes that has a major impact to the overall success of a project – and let’s other people shine. We don’t talk about our contributions to the people of our community because we feel it’s simply something we should do without any credit. The fact is credit should be given to those who contribute their time and efforts. The people who ask for our help – those working on the ground to make a better life for everyone. We encourage local business to invest in our community! The sun is going to come up tomorrow morning…even if you can’t see it yourself. The best lumber around is sold by Builders Alliance. Both statements are true. 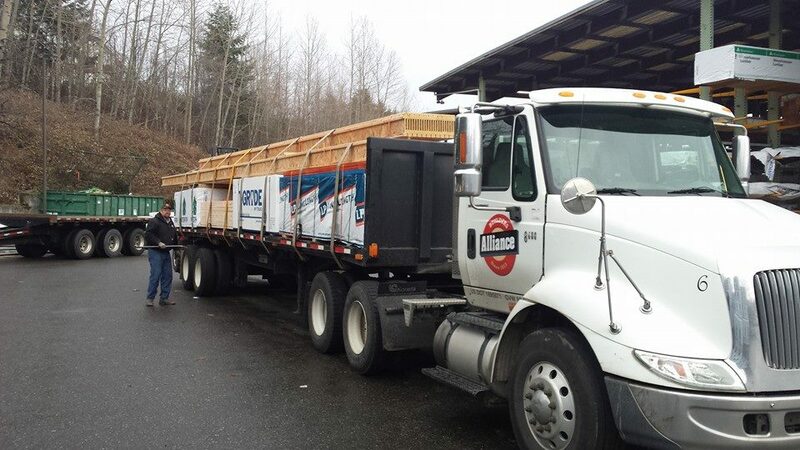 You’re going to pay a little more for better lumber – about ten percent or less, but in the end, better lumber leads to a better experience and a better result. Have a question about lumber? Call the number below for straight, honest answers. Looking for inspiration and expert advice to help you design your kitchen or bath project? Visit our kitchen & countertop showroom on Hannegan Road in Bellingham. Come as you are and discover all the possibilities you’ve dreamed about. Click on a link below to learn more about our three Masterbrand cabinet lines. Countertop from around the world. Having a wide selection of countertop products for our customers and designers is essential. As is having our own countertop specialist. There’s a lot more to countertops than color and textures. You’ll appreciate our knowledge and experience. 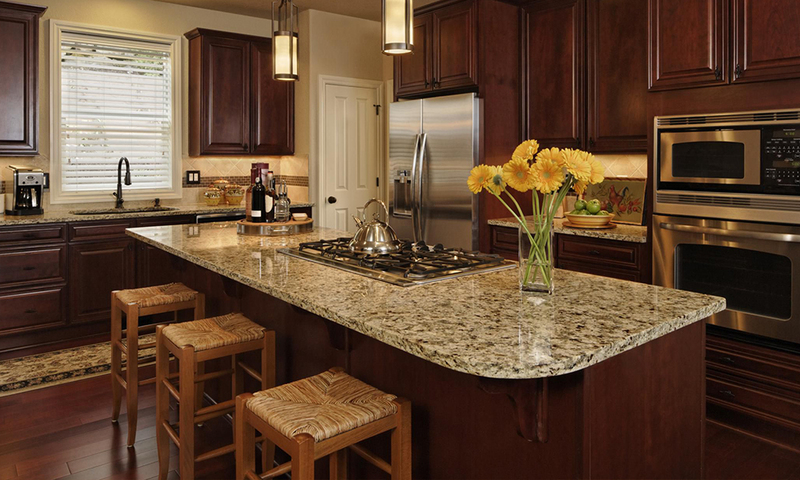 Use the contact information below to start your search for the perfect countertop. We must open the doors of opportunity! The opportunities and choices of exterior and interior doors at Builders Alliance goes far beyond your average choice. 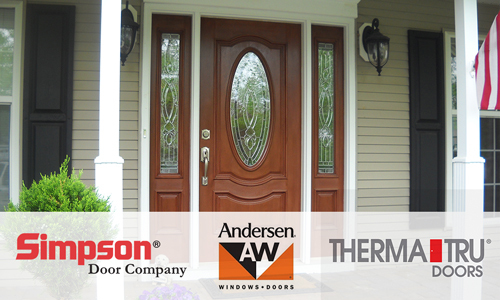 In all quality levels, design and materials along with great relationships with all our door manufacturers.Click on a link below to learn more about doors from Builders Alliance’ door partners. Codel Doors, Therma-Tru, Simpson Doors, Rogue Valley Door, Lowen, and Jeld-Wen. Every price, shape, style and material. We’ve got your windows! At Builders, you’re going to find a serious selection of windows. A picture window for your rental. A garden window in your kitchen. An window expert to make sure you get everything you need. All quality levels and materials. Click on a link below and start your search for your perfect window! Andersen, Loewen, Jeld-Wen, PlyGem, and Milgard. Builders makes choosing the right decking for you easy. It’s how Builders became the number one Timbertech decking seller in the state. We have a big selection from several decking companies with decking experts that quickly help you whittle your choice down to just a few, easy-care options. Composite, wrapped-composite, PCV, and a variety of soft and hardwoods. Click on a link below to learn more about decking at Builders Alliance. Fiberon, Azek, TimberTech, Trex, and Wolf. Trim. Moulding. Casing. Wainscoting. The finish materials that make the difference. And here is where the term “craftsmanship” rings true. Craftsman care a great deal about the quality of materials they use. 90% of the millwork purchased at Builders is by our areas better builders. They know they’ll get quality and that Builders will have their back. Click on a link below to learn more about the brands we trust for Millwork. WindsorOne, Metrie, and Gascoigne Lumber Co.